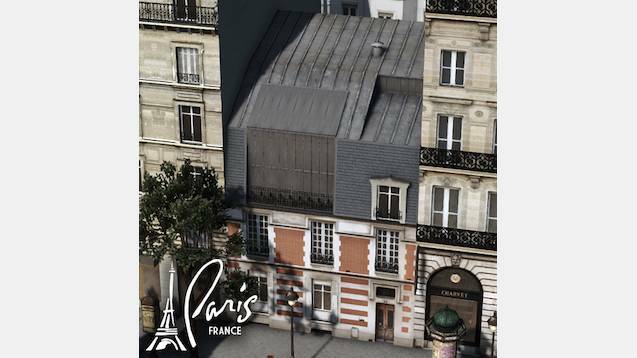 This building is located at 5 Rue de Prony, near Parc Monceau in Paris. I will be making more stuff, so subscribe to stay updated! C’est pas le dernier, donc oublie pas de t’abonner pour rester au courant!